TMO Albums of the Month: February 2017. From Ukraine to Andorra and beyond. 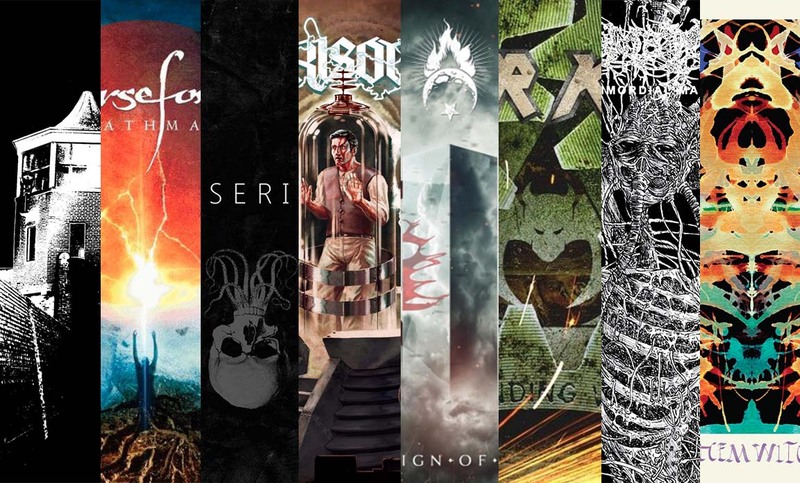 Just because February’s the shortest month of the year doesn’t mean it’s been short on outstanding metal releases.